Foulum is a rural village of just 173 inhabitants, near Viborg in mid-Jutland, Denmark. 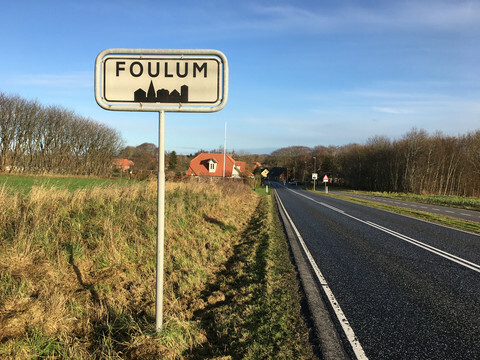 Apart from the local football field, not much happens in Foulum, where farming has provided people with a livelihood for as long as anyone can remember. But soon Foulum will become a key hub in the global data infrastructure. California-based technology giant Apple will open its first data centre outside the US in the village in 2019, and turn it into the physical location for storage of millions upon millions of Apple users' data. Between cows and pigs in Foulum, data from iPhones, iTunes music, Apple's voice assistant Siri, iCloud and other Apple services will be stored and distributed. The first servers are expected to start routing data via Foulum in 2019 and when the centre reaches full capacity it will be one of the biggest in the world. Still under construction, six large halls will be full of computer servers, requiring huge amounts of electricity. It will produce surplus heat, and also need high-security protection. 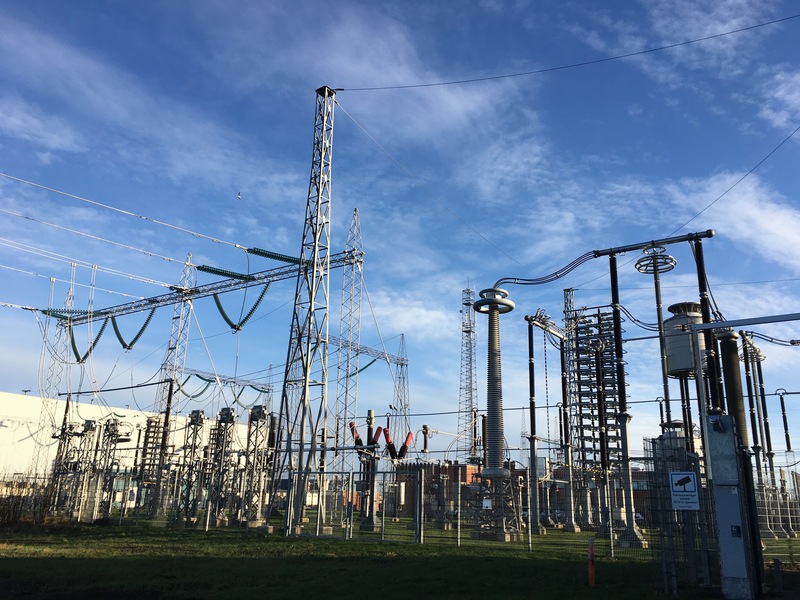 Denmark was chosen due to its stability, both geographical and political (no earthquakes or foreseeable societal upheaval), but above all because of its electricity infrastructure, which is "crazy good and reliable," one source close to Apple told EUobserver. "The Nordic area, and in particular Denmark, also has an attractive climate with, normally, not very high temperatures," he said. When the news broke in February 2015 of Apple's plans to build their data centre in Foulum, it was also announced that a similar €850m data centre would be built in Athenry, Ireland. Locals in Galway were much in favour of the project, hoping it could create new jobs and opportunities. But Apple dropped the plans to build in Ireland in May 2018, after demands for an environmental impact assessment of the data centre were taken to the Irish supreme court. The one centre had been estimated to increase total demand on the Irish national electric power grid by 6-8 percent. In Foulum, by contrast, there was no public discussion before the decision to welcome Apple. 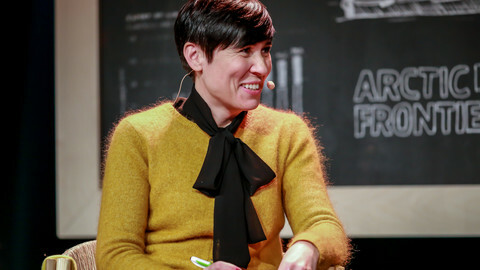 It took a change-of-use under local planning laws for Apple to get permission to build from the Viborg municipality, with only a handful of people in the administration being involved. "The Americans simply bring along another culture and tradition. But also, considering that there are six really delicious building plots for data centres in Denmark that the world's largest companies were competing to get, then of course there was business interests in keeping it discreet," one source told EUobserver regarding the secrecy surrounding the projects. "I am not against data centres as they form part of modern societies. The problem is bad planning because the decisions are not made in public. 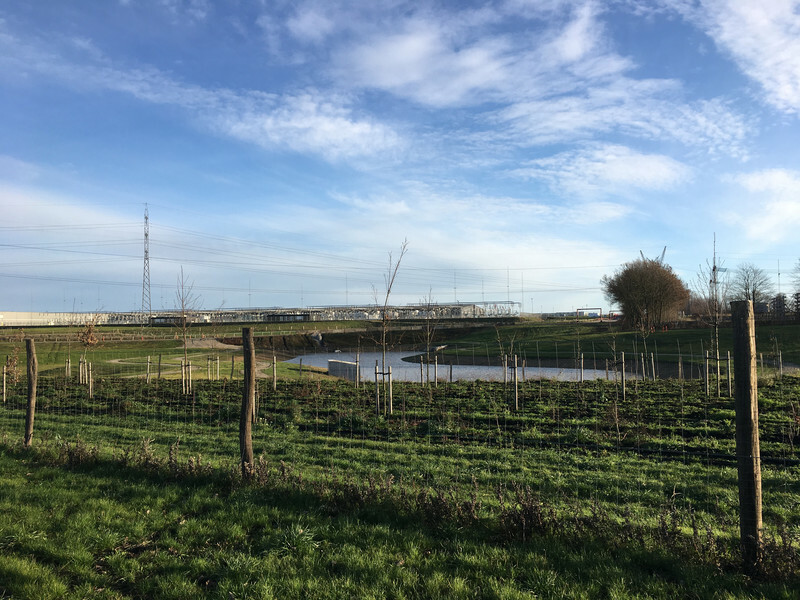 It means that the surplus energy (heat) from the data centre in Foulum was not made part of the planning of district heating systems," says Soren Egge, MP and energy spokesman for the Red-Green alliance in the Danish parliament. Egge grew up not far from Foulum and has been contributing to the local political debate about Apple's data centre since it was announced. "It is entirely up to the local municipalities, if they want to house a data centre. But [if] it happens in total secrecy, as was the case in Viborg (Foulum) - that makes it hard to plan. The decisions are made because there is a land plot located near a high voltage network, instead of making it a priority that the surplus heat can be reused," he complains. 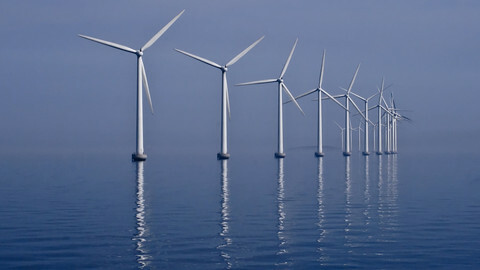 The total energy consumption of six planned data centres in Denmark (two for Apple, and two each for Google and Facebook) will use 62 percent of the electricity output from the three sea-based wind-turbine parks to be built in Denmark before 2030, information from the relevant ministry to Egge has revealed. The local Viborg mayor at the time, Torsten Nielsen, was extremely proud when announcing the deal with Apple in February 2015 - saying optimistically that 10,000 jobs would come to the town. Apple sources, however, told EUobserver it will be in the range of 50-150 jobs. 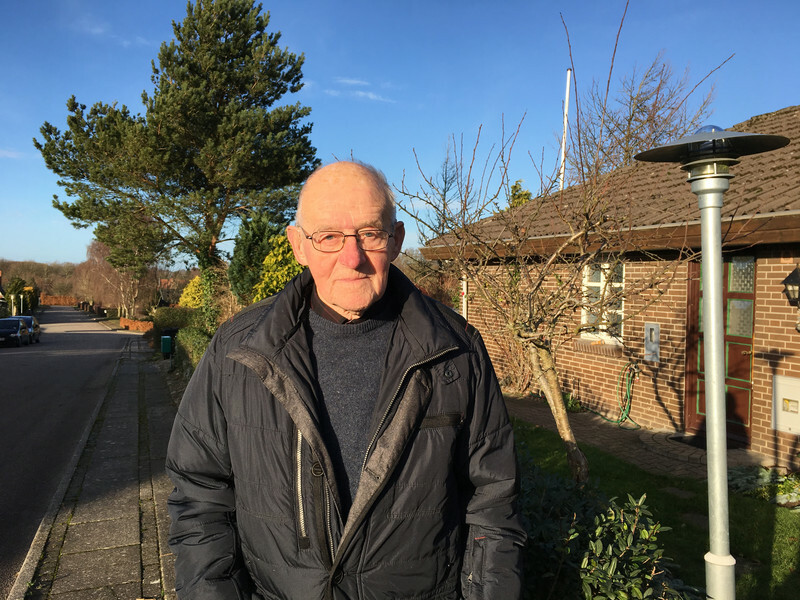 Anker Christensen is 87-years old and lives in Foulum. He has been a farmer here all his life, and was also actively engaged in local politics in his younger days. On clear days he often rides his bike and circles the enormous plot of land fenced off by Apple. To please the locals, Apple has built a new bike lane along the fence, making Christensen's ride easier. He has also been impressed to see that thousands of trees have been planted in the area. Over time, the trees will mask much of the warehouses from view. But for now, Christensen can follow every step of the construction process though the fence. 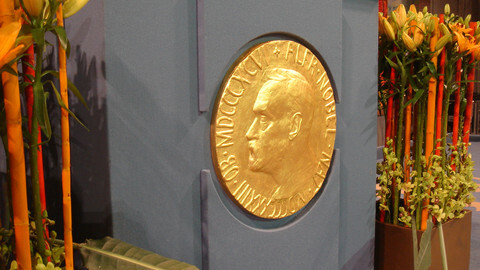 "We were delighted that Foulum has been put on the world map," he says. "There were a lot of expectations for more jobs and higher prices for the local houses. But it now appears that people rather want to live in Viborg, not here in Foulum, even though house prices are the half here," he says. "But it is development, it's welcome. We can't be a desolate desert in Europe". 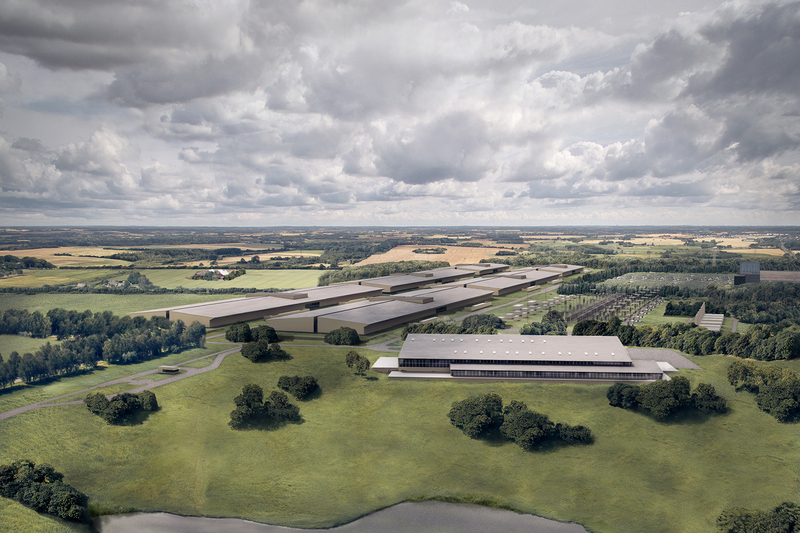 The data centre in Foulum is just one of six under construction or planned in Denmark. Two will be built by Facebook, two by Google and a second Apple data centre is planned in Aabenraa. These six centres will all be located next to large European power cables. In the case of Foulum, the grid transporting power from Norway to Germany passes right by. The first servers are expected to start routing data via Foulum in 2019 and when the data centre reaches full capacity it will be one of the biggest in the world. 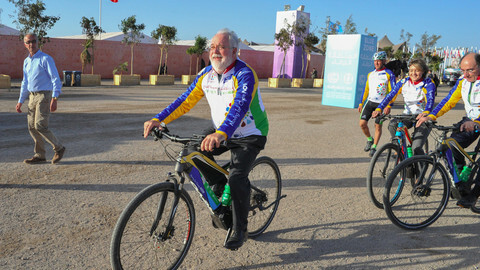 "[The] two centres are both ideal due to capacity but also to mirror the data and secure back-up," EUobserver was told. As more of the world goes online, increasing amounts of data are generated. Data development grows exponentially, creating a significant need for construction of digital infrastructure. A recent study prepared by Cowi consultants for the Nordic Council of Ministers found that the daily global data generation per capita is set to increase from approximately 4GB in 2018 to 72GB in 2025. That represents a stunning 1,700 percent growth in the next just seven years. The Nordic region has already attracted significant data-centre investment, the Cowi study found. Approximately €2.2bn has been invested in the Nordics on data-centre construction works over the past 12–18 months. This number could exceed €4bn annually within the next five to seven years, the Nordic Cowi study estimated. 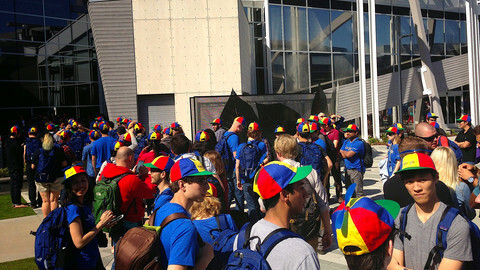 Google and Facebook entered the region in 2009 and 2011 respectively, and the Nordic countries have become a preferred site location for an increasing number of data-centre investors. When measuring the land being purchased and the power capacity the Nordic area is set to make "a substantial contribution in the European market", if utilised by the investors, Cowi found. Dublin is also a growing location for data centres, it noted, as well as London, Frankfurt, Amsterdam and Paris. The Nordic report identifies 16 "factors of importance" which impact the decision for data-centre site location. Climate factors such as cool temperatures and being a natural disaster-free zone matter, along with space scalability, the availability of a competent workforce, political stability and long-term predictability, when the tech giants decide where to build the data farms. 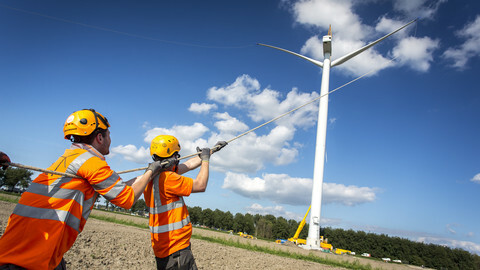 Long-term, it also matters for the major investments that the Nordic region has an abundance of clean-energy resources. Denmark has plenty of biomass and wind power, Norway and Sweden have a lot of hydropower, Iceland has geothermal energy and Finland biomass, the Nordic data centre study pointed out. Clean energy for the data centres matters, as they are estimated to soon have a carbon footprint equivalent to the size of the aviation industry. By 2030 it is estimated that data centres in Denmark will use 16.7 percent of the total electricity consumed, while in comparison just 6.4 percent is needed to heat households in the country, figures from the Danish Energy Agency show. Merely sending an email or reading the newspaper online has a small impact on the climate, but streaming videos, gaming and using internet-connected video surveillance cameras come with a considerable energy consumption and impact on climate - if the energy is not produced from renewable sources. Energy ministers from the world's biggest economies, including the G20, were shown how co-operation works in the Nordic electricity market. 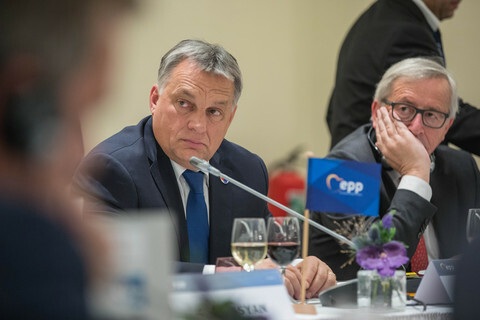 This co-operation is unique by international standards and is held up as a model globally.